Blundstone can trace their beginnings back to the 1850s, on a small island south of the Australian mainland called Tasmania—the island they still call home. Since then, a lot of things have changed. They’ve gone from crafting simple boots for a small colony to designing a wide (and widely loved) range of boots for all sorts of people, all around the world. What hasn’t changed is their commitment to creating honest, world-class boots, fit for every purpose—whether that’s work, play, escape or adventure. Decades of innovative design and production mean Blundstone now oversees a global supply chain bringing together the best ideas, components and designs to complement a wide range of products – from the iconic elastic-sided boots loved worldwide, to gumboots, lace-up safety footwear for men and women, heavy industrial footwear, school shoes and casual boots. 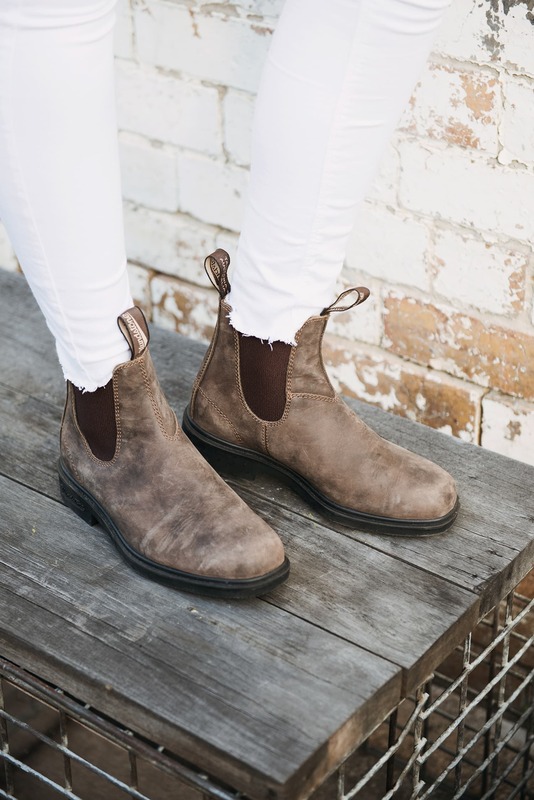 Their products are developed by a team based in Hobart who use the best resources available from all over the world to develop footwear that keeps pushing the boundaries. 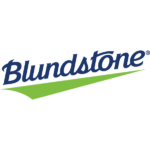 Blundstone – Everywhere life takes me.